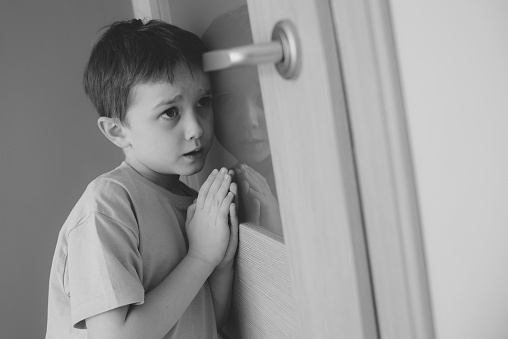 CROSSDREAM LIFE MAGAZINE: Do you think your family knew about your crossdreaming? Do you think your family knew about your crossdreaming? "Did you ever get caught and no one said anything, or do you think your family knew but didn't say anything, or do you think you were able to keep your crossdreaming hidden and a secret. I often wonder if my family knew as it seemed like sometimes my things weren't as I left them, yet nothing was said. I don't know which would have been better, being confronted or having it ignored. What was everyone else's experience and/or feelings?" Read the answers and add your own over at forum!